To close out yesterday’s Super Smash Bros. 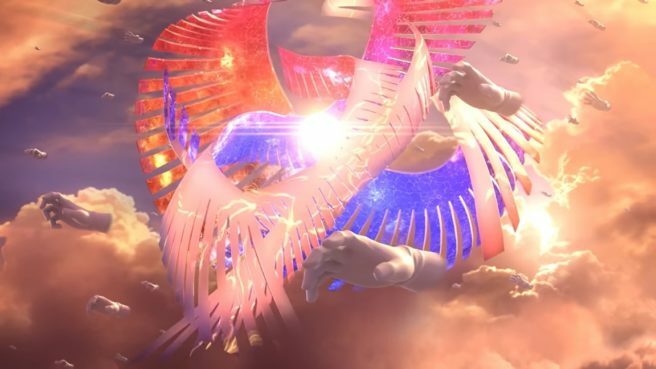 Ultimate Direct, director Masahiro Sakurai gave fans a first look at Adventure Mode: World of Light. The opening video shows characters from the roster getting hit with a beam, losing their bodies, and transforming into spirits. Some sort of powerful being is behind it all, but most of the details won’t be known until launch. However, we do at least have one small tidbit. Over on the official Smash Bros. Ultimate website, Nintendo reveals the name of the main antagonist. We know that some folks can be a bit sensitive to spoilers, so we’ll put that information after the break. Meet the fiend known as Galeem. Fighters and spirits will have to team up to stop him before it’s too late! We should also mention that the Smash Bros. website has received a notable update covering the Spirits Mode, online play, and more. You can visit it here.